During 4th week of the internship, we were exposed to the customer business interface. The basic learning for us to gauge the expectations of customers and to understand the potential mitigation strategies in line with the regulatory authority’s recommendations. We have been trained to handle real time customer queries about TIME dotcom products and services using two channels such as email and phone calls. We can sense and feel the tremendous amount of pressure handled by the customer services department. Typically, there are multiple stakeholder’s pressure to the customer services department, out of which the response to customer queries as per telecom regulatory standard is a major challenge. For example, on average 90% of calls need to be connected to an agent within 20 seconds. In addition, 80% of those calls have to be answered by an agent within an average time of 40 seconds. Failure to do so will encounter a penalty of RM100,000 (Malaysian Ringgit) quarterly which is approximately £ 20,000. So non-adherence towards standards may cost £80,000 annually in fines each year if they miss their targets. After being taught on how TIME’s customer services process works we have been asked to handle the calls. In particular, we called customers to sell broadband packages as well as answering their queries which was a rather interesting experience. As a Computer Science student, I found it especially interesting to see the different computer systems they have in place for managing their customers. 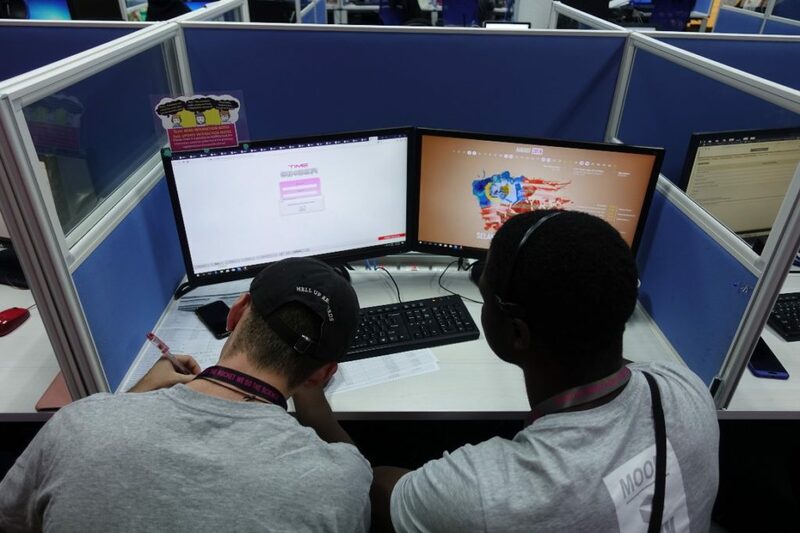 Ranging from how their databases store customer data to how they deal with managing such a large influx of phone calls/emails as well as how phone calls can be routed through various agents in the call centre. As for the calls themselves they were quite relaxed conversations which was nice. It was great to see that there is a lot more that goes on behind the scenes when it comes to dealing customers than you’d think. Following that, we went on to dealing with how the company manages customer feedback so that they can improve their customer services. We got to learn about how their SMS system works and the kind of things they use it for. In this case, after a customer has finished contacting an agent they will be sent a short SMS asking them to rate their experience from (worst) 1-10 (best). This data is then recorded in a database for the company to review so that if a customer gives a low score then it is possible to identify the customer and contact them to ask the reason regarding what went wrong to award them a low score. 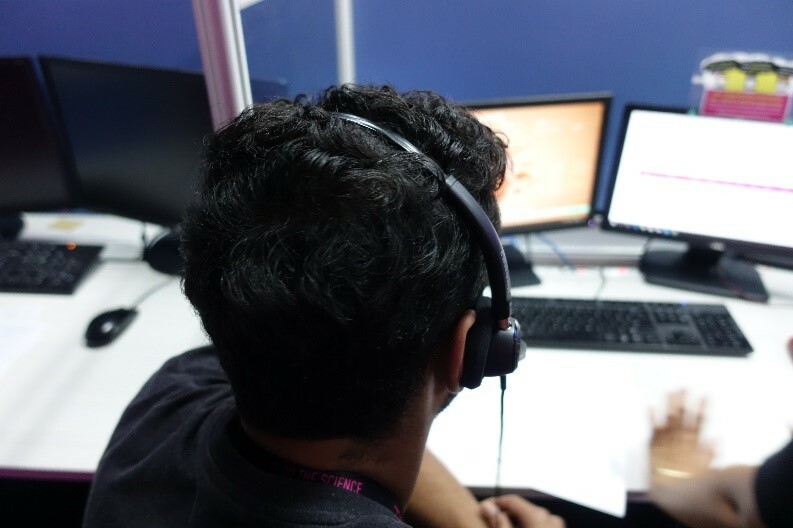 During this task, we called up several customers listening to and noting down their feedback. This task was quite interesting to see the results played out as often enough the score the customer gave was confusing, For example, thinking that 1 was the best. We were also given the statistics of the userbase percentage that responds to these SMS which is typically 8-9% which is fairly standard. Again, from the computing aspect is was good to see the online systems in place to handle this. For example, ensuring that a minimum of 2 weeks passes before sending a new SMS to avoid spam. This is also because chances are if the customer is calling several times within 2 weeks their problem has not been solved yet. It was great to be able to see how the different area of the business tie together in the background to support the customer services. You have IT for the online systems, marketing for the information that’s pushed to the customers etc. Seeing all these teams collaborate in unison has given me a wide new perspective of things in this area now. 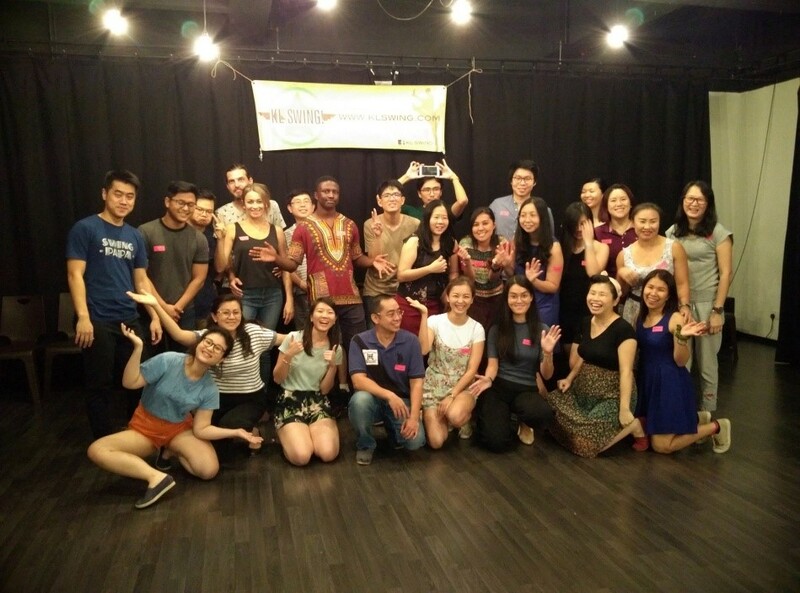 Lastly as the president of the Swing Dance Society at Sussex, I decided to go out and explore the Lindy Hop scene in Kuala Lumpur on Tuesday evening. This was a great cultural experience to see and experience how dance and swing community is functioning in Malaysia. The group named as KL Swing and they are the first swing dance organization here in KL and will soon be celebrating their 10th year anniversary in September 2018. As such, the scene here is relatively new compared to the UK which has been going on for a few decades now. They follow the same international dance standards as in the UK, so I was able to jump right in and dance with everyone such as students and teachers alike. It was great to see such a young community flourish so much. The people here were very welcoming and friendly, they even gave me a surprise dance circle as a new guest to their event and treated me out for dinner afterwards where I had a chance to taste some new Malaysian dishes. Overall, I had an amazing time in Malaysia, learnt some new dance skills and has become one of my favorite add-on experience which I didn’t thought of before my trip!